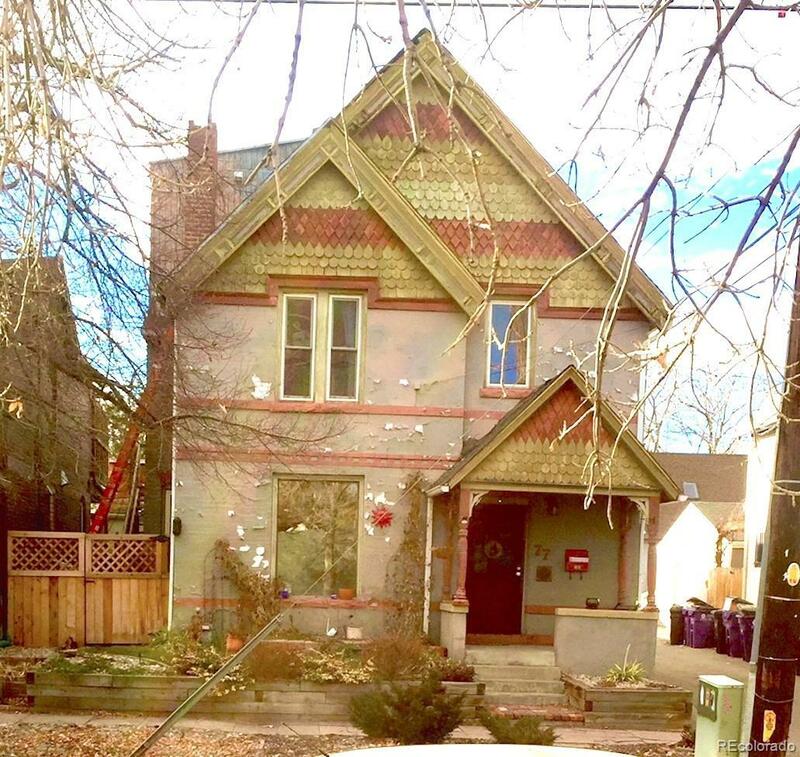 2 1/2 story Historic Baker Victorian with amazing potential! This Historic brick Victorian in the Baker neighborhood is perfectly placed for you to be in the center of it all. Steps from South Broadway shops and restaurants, this 3 bedroom 2 1/2 bath home is an easy commute to anywhere in the Metro area whether you drive or use the light rail. The home is priced below the market for the neighborhood, and is ready for a savvy buyer or investor to update to their needs and tastes. Other homes of this size in Baker sell for over $600,000, but this house is ready to sell! As an added bonus, the seller has replaced the roof this year! With the right mindset, and your tool belt, you can create a truly custom showcase home. This home is sold as-is, and the seller will make no repairs and offer no concessions at this price.